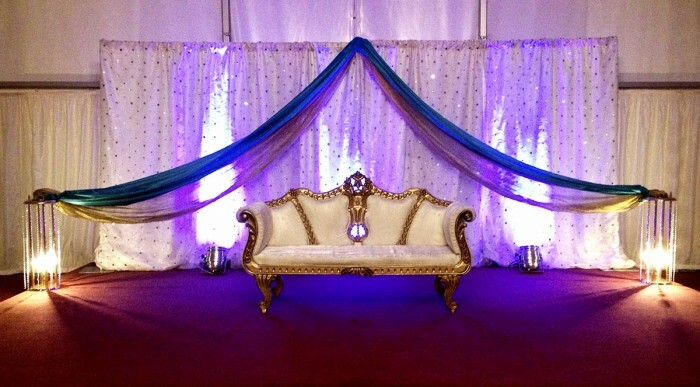 Event Gurus can create an inspirational stage for all Asian weddings and events, for every couple to sit in elegant style, ensuring quality comfort and visual beauty, that complements your wedding theme. 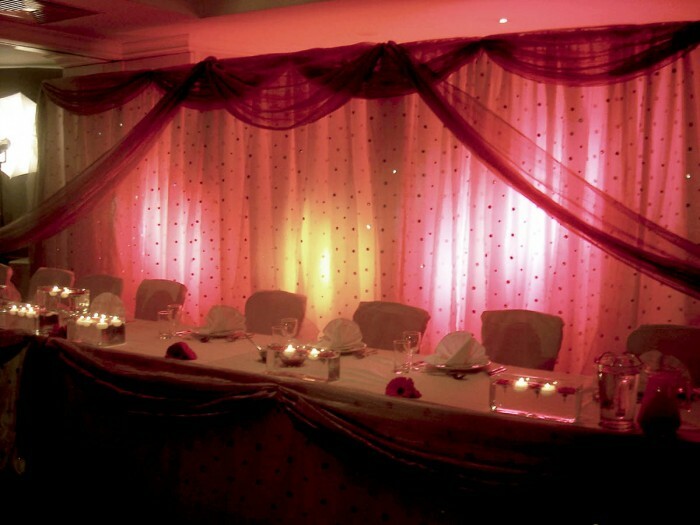 Our team will manage the space, lighting and colour, in order the setting is perfect. 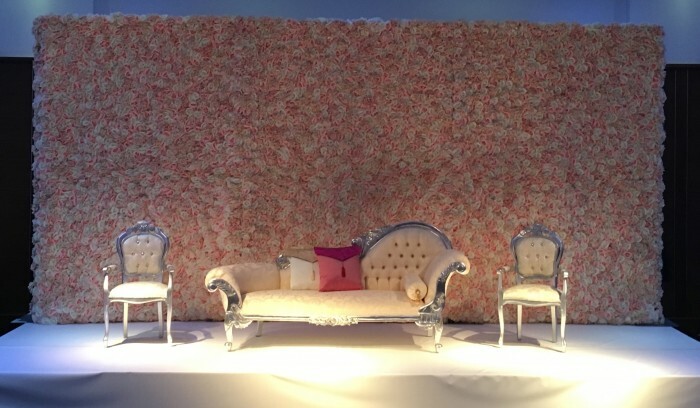 Our experience in designing creative wedding stages will provide a bespoke design to suit you, using floristry, elegant drapery and lighting. Our floristry advice is highly recommended, so selecting the right choice of fragrant flowers to complement your wedding venue or your theme is no challenge for us. 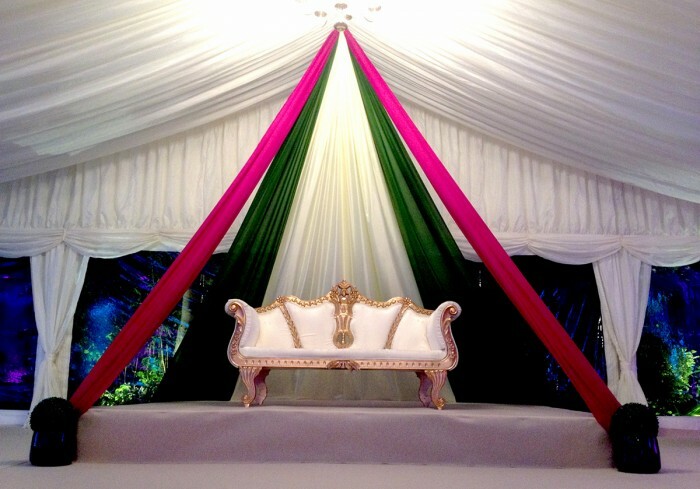 We can incorporate the traditional aspects of an Asian wedding or modern and contemporary themes and find the perfect solutions that adds that innovative touch to your special day. 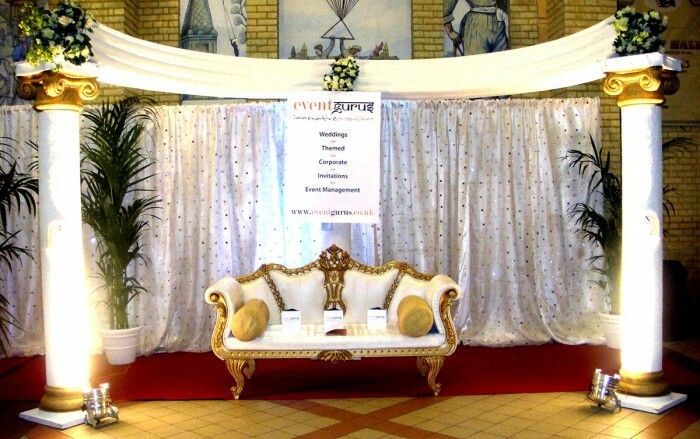 All you need to do is focus on your guests’ and attention will undoubtedly be on you, especially when you’re seated on your wedding stage. 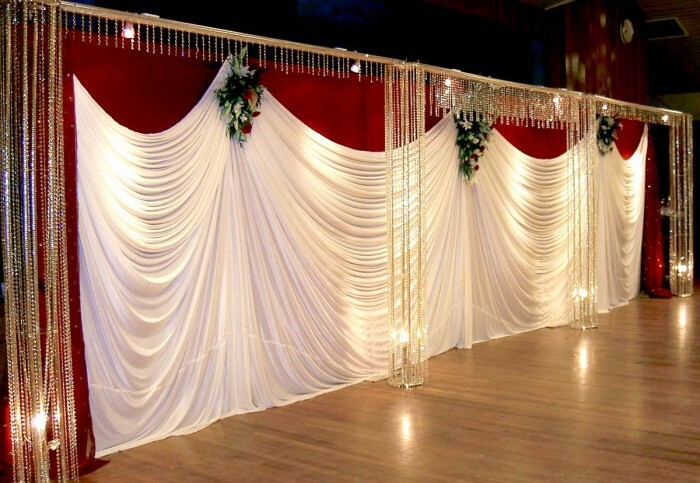 We know how important it is to get it right, and make your wedding stage the a central point of breath-taking visual effect for your guests to appreciate. 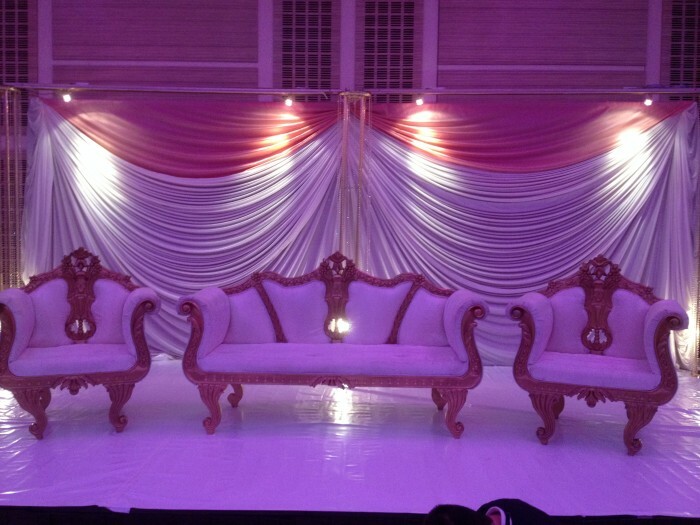 That is why Event Gurus offer a wide range of decorative styles on any theme you wish.